 Dairy Africa is a one stop dairy value chain consulting house and the sole distributor and service provider of Dairymaster®, Keenan®, Moocall® and Grass Technology® in Kenya, Uganda, Tanzania, Rwanda and Ethiopa. 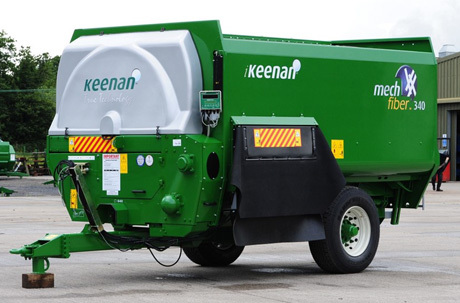 Our Head Office is in Nairobi. 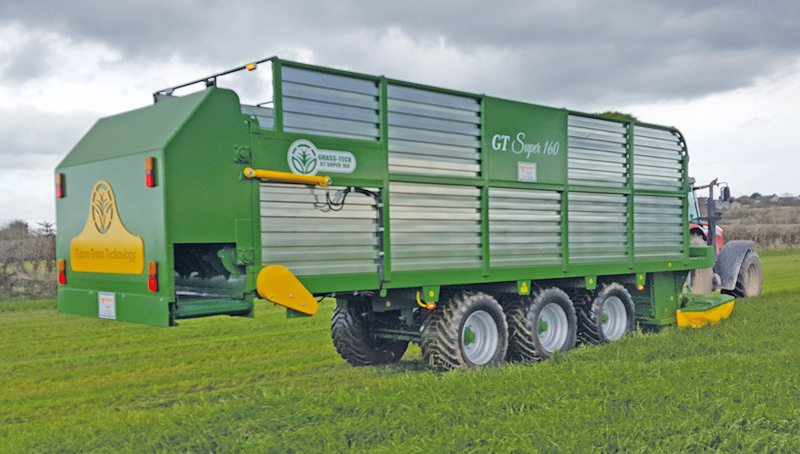 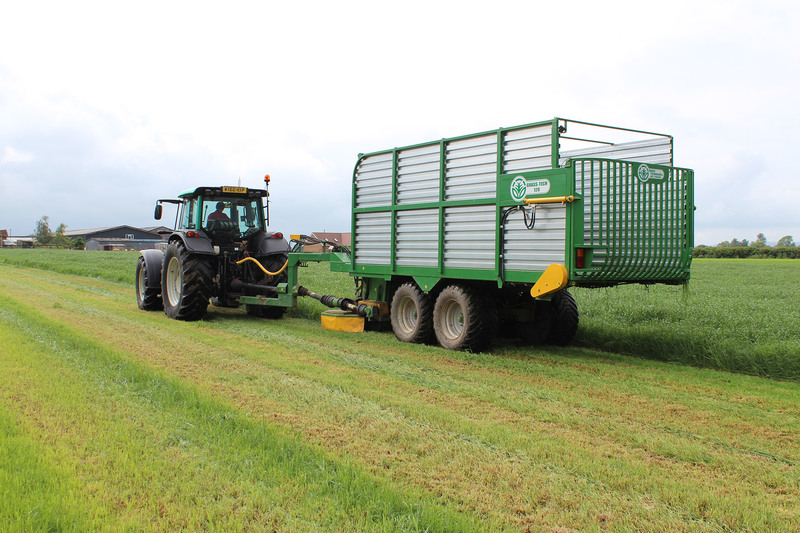 We have a wide innovative product range including milking equipment, milk cooling tanks, milk ATMs, automatic scrapers, automatic feeders, , heat detection systems, keenan mixer wagons, moocal and grass technology. 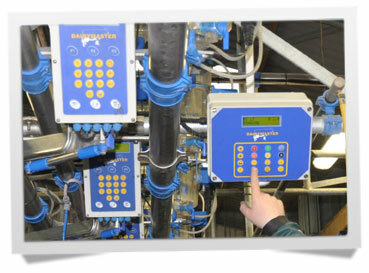 We offer technical services to and work with agribusinesses such as farms, dairy cooperatives, NGOs and government agencies to set and manage their dairy enterprises to profitability through automation.